Everlasting elegance & character! Every corner of this home has a story to tell and the authentic charm deserves a chapter of its own. This one-of-a-kind Vintage Colonial features an inviting open kitchen/dining area and a grand living room highlighted by a bay window. Additional large living/office space with an attached 3/4 bath & laundry room present the potential for a perfect master suite. 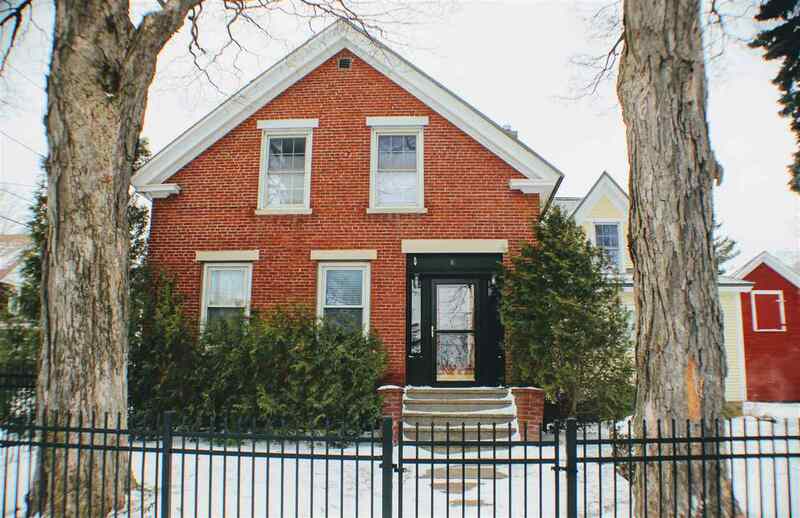 A breathtaking 4 bedroom, 2 bath home filled with natural light, beautiful hardwood floors, custom built-ins, original woodwork. Some of the many updated features including all new windows throughout first floor, updated electrical throughout and a brand new furnace/boiler! Enclosed porches for entertaining, 3 bay garage with ample space for storage or a workshop above, mature landscaping and a wrap around fence all situated on a corner lot seconds from downtown St. Albans&apos; shops, restaurants and amenities. YES, YOUR DREAM HOME HAS FINALLY HIT THE MARKET. Schedule your private tour today and watch as this home brings your future to life.